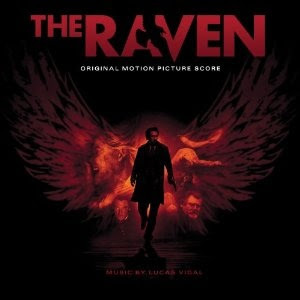 The movie soundtrack of The Raven will be released on April 2, 2012. Does anyone know if the song that plays at the end credits is one of these listed here? Or does anyone know the name of that song? Thanks ! Found it, Unkle “Burn my shadow”. Enjoy !